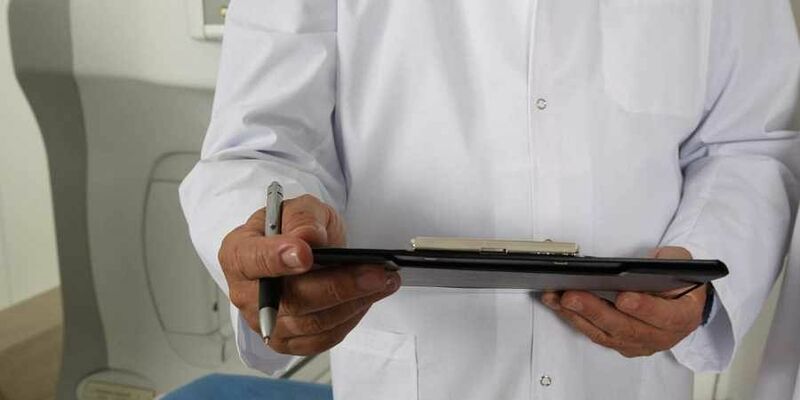 AIZAWL: At least 152 people have been diagnosed with the scrub typhus disease at Thenzawl town in Serchhip district, Mizoram health department officials said on Wednesday. Scrub typhus, also known as bush typhus, is a disease caused by a bacteria called Orientia tsutsugamushi and the bacteria is carried and spread by mites, they said. The officials said that the scrub typhus outbreak began in November 2018. The Nodal officer of the state Integrated Disease Surveillance Programme, Dr Pachuau Lalmalsawma and a team of experts visited Thenzawl, organised a free clinic for the patients and people suspected of being infected by the bacteria, officials said. The Thenzawl town is located about 90 km south of Aizawl, the state capital. Scrub typhus had killed two persons in Thenzawl town in 2018, they said. The total number of deaths due to the disease have been recorded as 50 with over 2,000 people infected so far since 2012, they added.